The only Super Bowl seen in Detroit lately was the one that was played at Ford Field back in February of 2006 when the Steelers played the Seahawks. 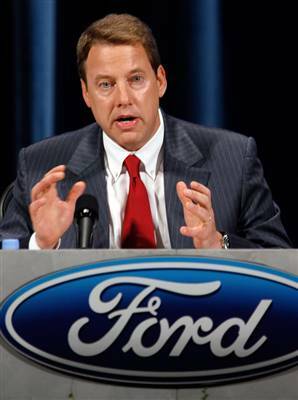 Now, Bill Ford Jr. claims that is going to change. The Lions vice chairman says the Lions are going to keep getting better, and before too long, there will be a celebration of a title in the Motor City. “We’re going to bring you a Super Bowl, and we are going to help do our part to continue to mend our city and our state,” Ford told a crowd of about 1,000 at the Detroit Economic Club’s annual kickoff luncheon for the team, though he didn’t put a timeline on his title guarantee. The Lions do have a plan in place, but it takes a lot more than that to win a title. Now we will see if the plan keeps moving forward and they keep getting closer to making Ford’s words come true.